BEA – or Comptoir de Berne – is a fair in the Swiss capital that must not be missed. For ten days each spring, some 300,000 visitors from Western and Eastern Switzerland discover exhibitions, purchase possibilities, entertainment and the countless gastronomic specialties at this great fair. The Bernese spring fair BEA has been a major event for the general public from western and eastern Switzerland. There is something for every taste: countless stalls and entertainment in the open-are area, in the traditional HORSE sector and, of course in the “Flavour & Tradition” events hall. 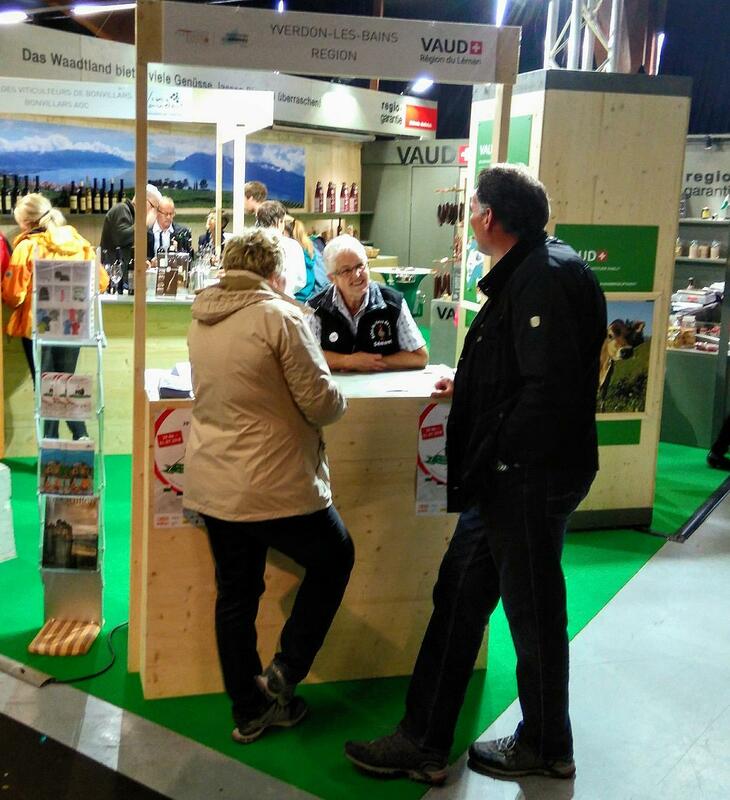 It is in this gourmet area that visitors can meet the Vaudois players of tourism, viticulture and terroir products. On an overall surface of 60 square metres, participants can taste cheeses, charcuterie and wines and also discover the canton's touristic wealth.